Stormembransmikrofon som har separata signalvägar för rörförstärkning och transistorförstärkning, som också går att blanda med en mix-ratt på nätdelen. Det går också att välja mellan 9 olika upptagningskarakteristiker. Vidare finns det 4 pad-nivåer och 4 HP-filter. En otroligt flexibel mikrofon, med andra ord! 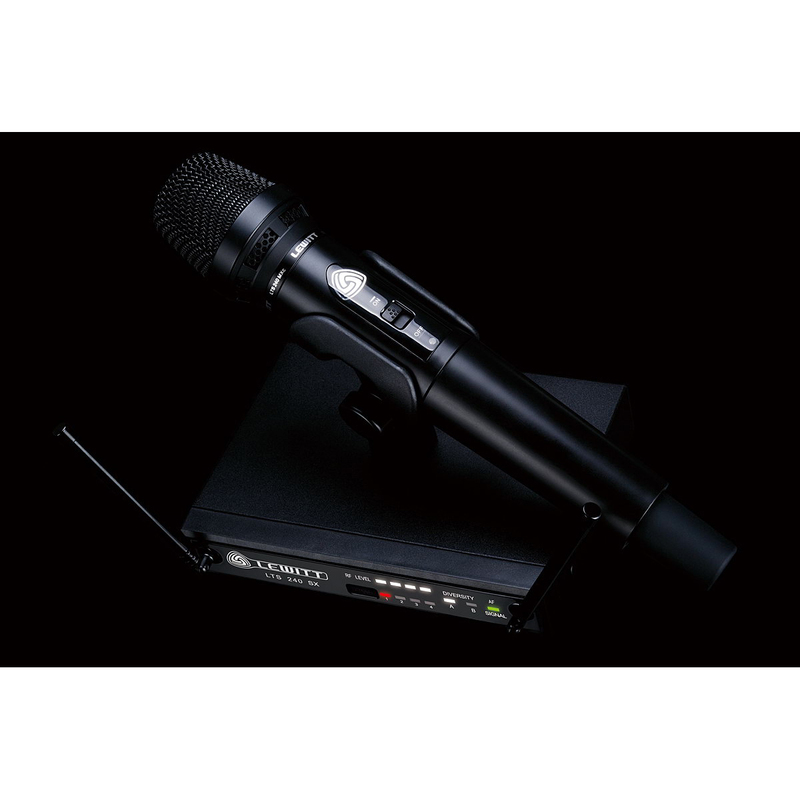 Sound professionals naturally rely on a set of different high-end microphones in order to get the best out of their sound. 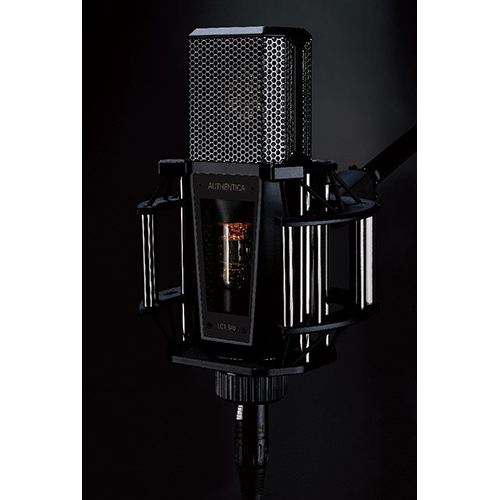 But changing microphones and adjusting settings takes valuable time, the creative flow of a session is interrupted. 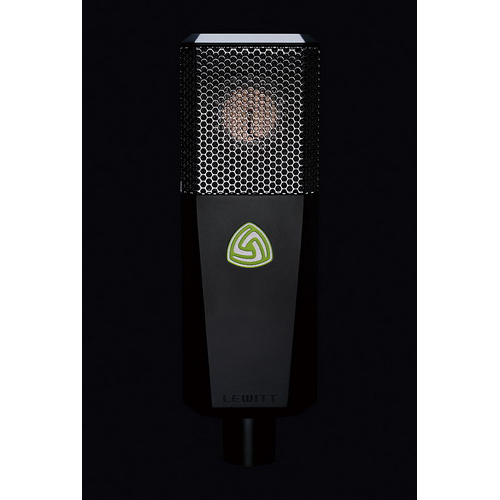 With its new Authentica series flagship LCT 940, LEWITT now introduces a microphone that will revolutionize modern studio recording procedures and help engineers and artists to react more quickly to a desired change of style and sound. 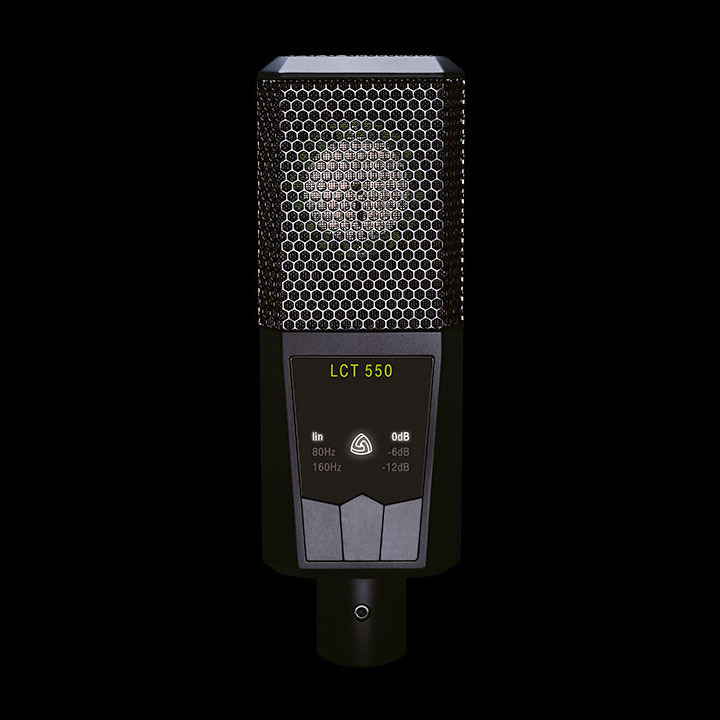 The LCT 940 combines the specific characteristics of a premium large-diaphragm FET condenser microphone and a top-notch tube microphone in one housing. 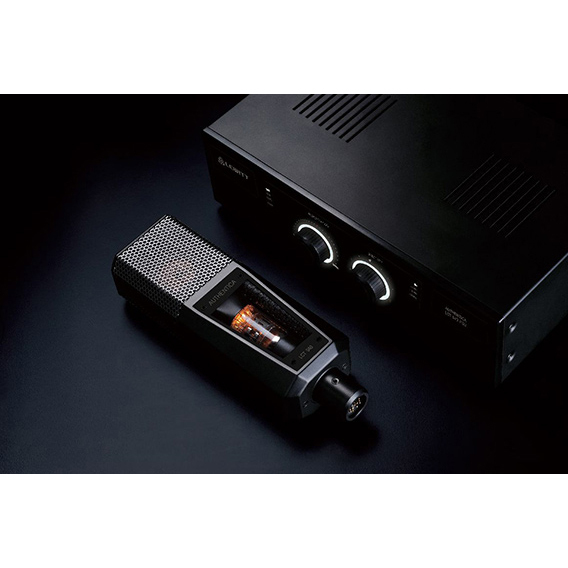 Basically, users can choose between the two main settings "FET" and "Tube". These two signal paths have been incorporated separately and work independently of each other. 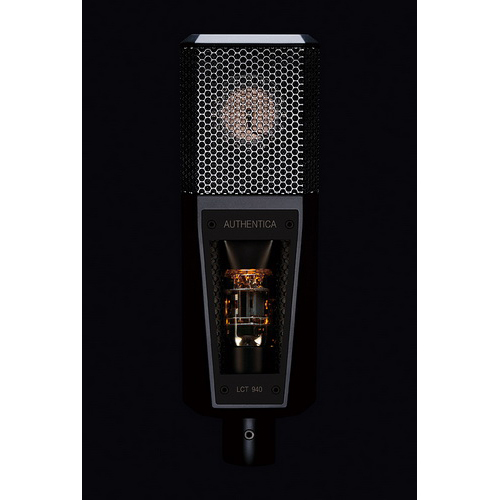 "Tube" delivers the classic, warm and rich tube sound, while "FET" stands for the clear, exceptionally rich and nuanced sound LEWITT condenser microphones are renowned for. However, the LCT 940 offers another unique feature that true recording enthusiasts will swoon over: As the characteristics of the two main settings can be mixed and merged continuously variable, the LCT 940 opens up huge creative possibilities for artists and producers. 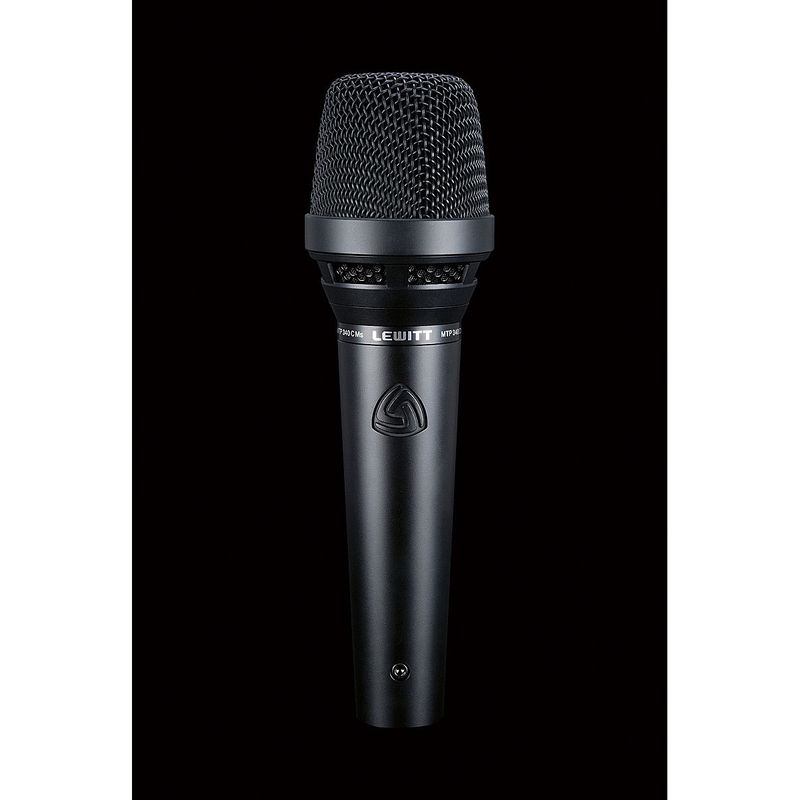 Furthermore, the LCT 940 features a total of nine different polar patterns our five "standard" polar patterns omni-directional, cardioid, figure-8, wide- and super-cardioid and four additional intermediate patterns. 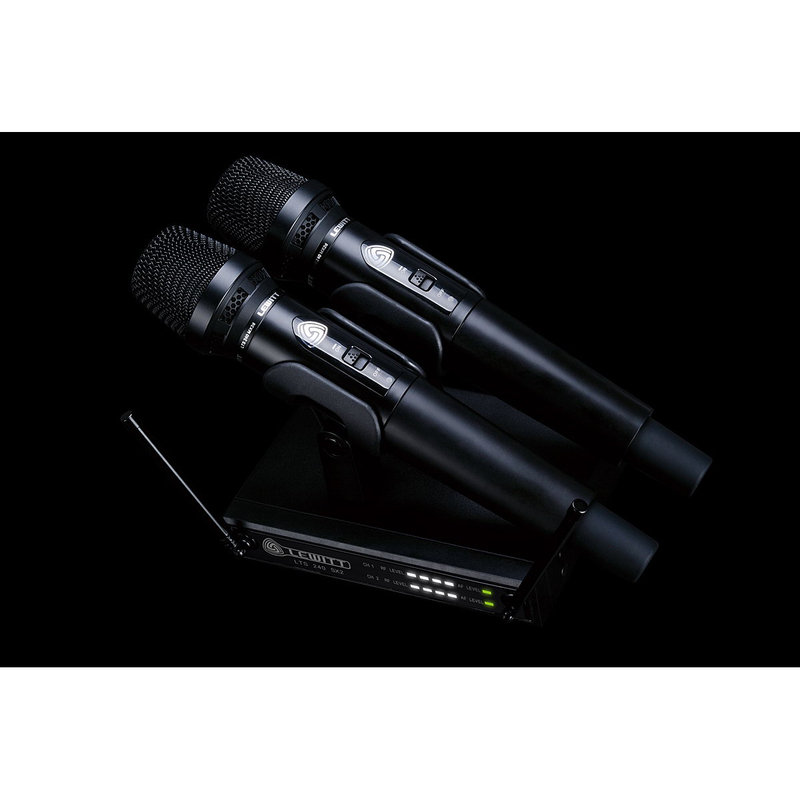 The microphone features four levels of attenuation and four switchable high-pass filters, LEDs and push buttons for noiseless handling on the PSU. Automatic attenuation and clipping history round off the outstanding feature list of the LCT 940. 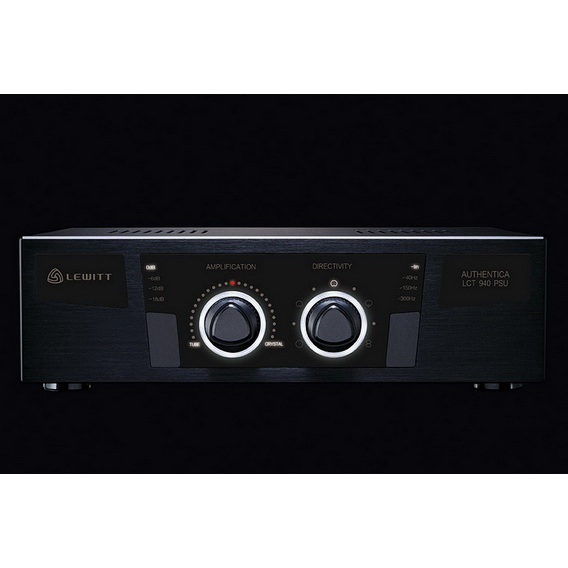 Rich in advanced technological features, the LCT 940 opens up a new dimension of sound reproduction in demanding professional studio applications. 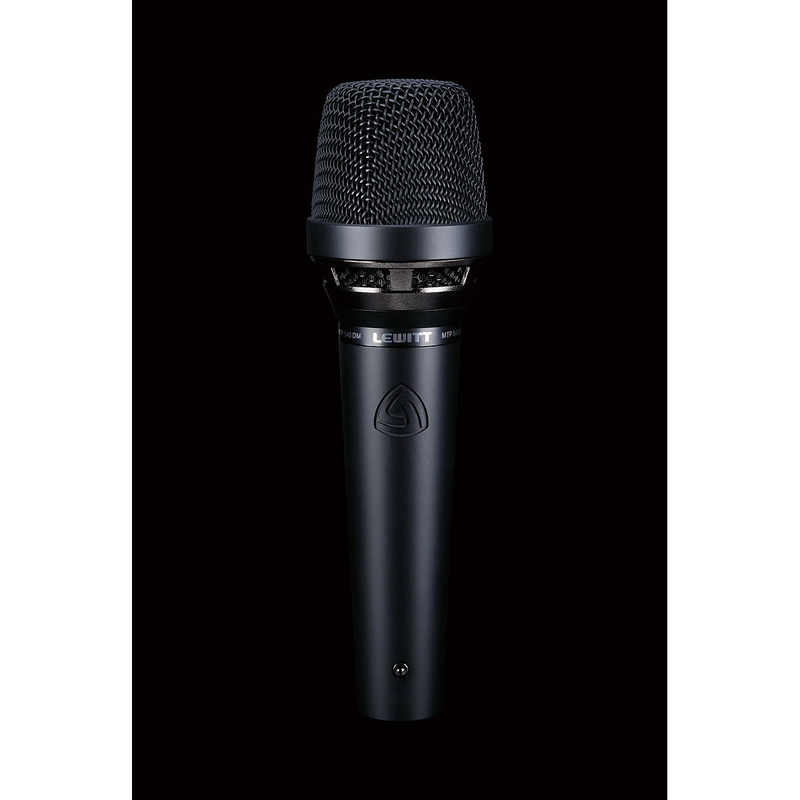 Its unrivaled set of qualities makes this microphone a must-have for recording pros who strive for nothing less than perfection.